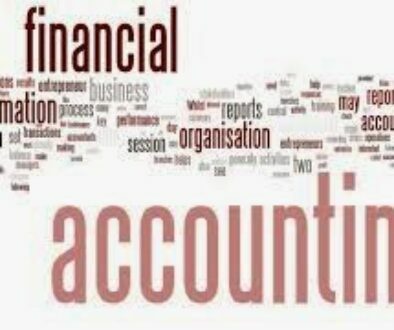 WHY DOES YOUR SMALL BUSINESS NEED AN ACCOUNTANT? 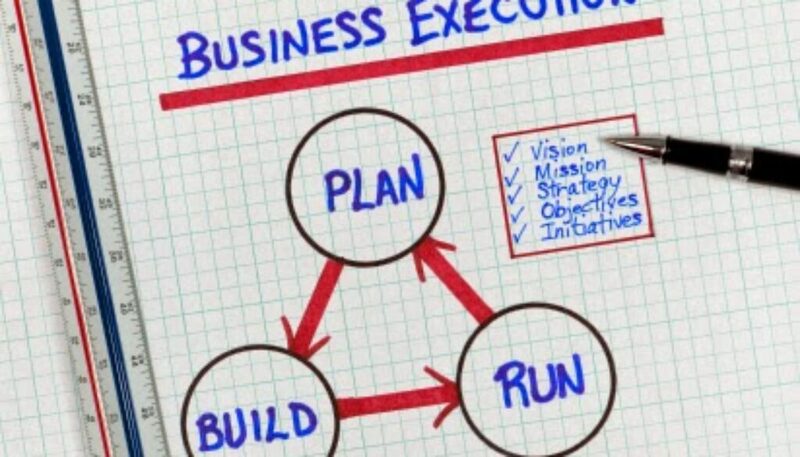 THREE REASONS.... - DGK Group, Inc.
Did you know that by the third year of business, 44% of start-ups have folded? 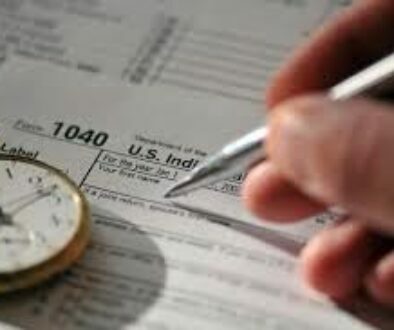 According to Statistic Brain, some of the top reasons this can occur include having “no knowledge of financing” as well as “nonpayment of taxes.” There is one big mistake many small business owners tend to make when it comes down to tax time — they don’t bother communicating with their accountant (if they have one to begin with). A tax accountant shouldn’t just be there for last minute consultations. Instead, they should be a key voice in business operations throughout the year. This is the single best way to avoid becoming one of the 44% before you even know what’s happening. What should know about planning your taxes this year? Here are three things you should keep in mind. If there’s one thing small businesses often need — especially new ones — it’s money. This means you will need to go to a lender for a loan. If your financial statements are outdated or ill-prepared, you’re going to be less likely to qualify for a business loan. An accountant for small businesses can help keep track of information like this. There are some great automated tax services out there, but they aren’t always enough. As an article in the small business section of Fox.com points out, “throwing data into QuickBooks without knowing the key elements of the bookkeeping process can create some disastrous results, and those results may adversely affect your tax return.” It’s a good idea to seek a professional’s opinion in any area you’re not quite sure about. Do you plan on hiring a small business tax accountant? Let us know in the comments.